What to do if you are having headache along with tinnitus (hissing or buzzing in the ears) and fainting? Go to the doctor and have your blood pressure checked because you might have hypertension. Hypertension is a chronic medical condition of elevated blood pressure that taxes the heart and it may result in damage to vital organs of the body such as brain, eyes and heart. 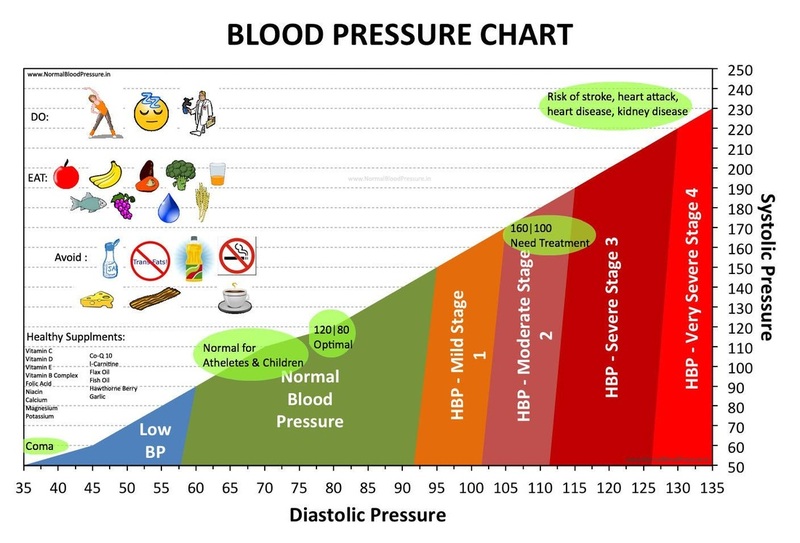 High blood pressure means that your blood is moving through your arteries with a pressure higher than normal. The higher the pressure inside your arteries, the higher your BP numbers may be. Your medicines. Some medicines can increase blood pressure, so talk with your doctor about the medicines you are taking. Do not stop taking your medicine without first talking with your doctor. Your other habits. 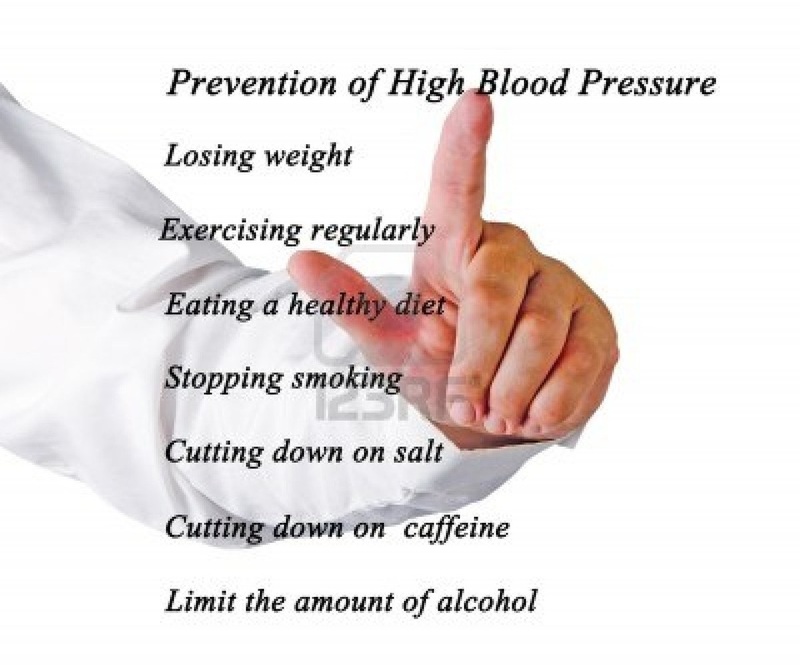 You may be at risk for high blood pressure if you smoke, take too much alcohol, have stress, take more salty foods or have less or no physical activity or exercise. Foods you take: Avoid caffeine, salt, sugary & fatty/oily foods, soft drinks, & alcohol. Take more healthy, fibre rich foods, fruits & veggies. Your age. 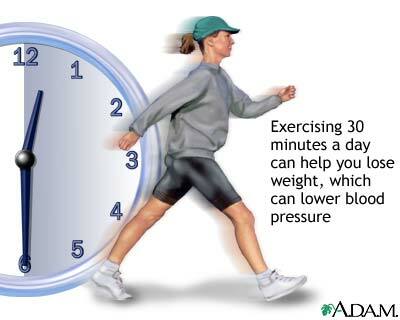 As you get older you may get high blood pressure. More than half of Americans 60 years and older have high blood pressure. Your race/ethnicity. Some ethnic groups, such as African Americans, are more likely to get high blood pressure. Your family history. People are more likely to get high blood pressure if they have a close family member who has it. 1. Banana: Nothing could be cheaper and healthier than a banana. It is a rich source of potassium which plays a big role in lowering blood pressure. It makes the kidneys filter out excess sodium which is responsible for increasing blood pressure and it also helps the blood vessels to relax. 2. Skimmed milk: It is an abundantly available rich source of Vitamin D and calcium which, apart from building bones, plays a big role in reducing blood pressure. Besides since it is skimmed, you don’t have to worry about the extra calories. 3. Spinach: How we all hated it when our mothers forced a plate of spinach under our nose! But as it turns out, they were right as spinach goes a great way in reducing blood pressure levels in the body. 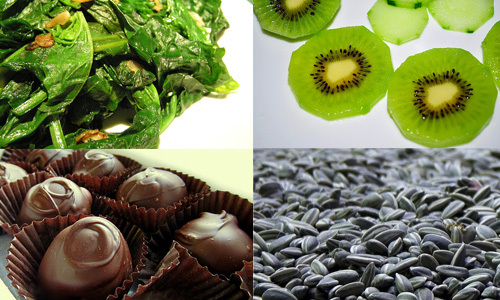 It is rich source of vitamins and minerals like iron, magnesium, folate and ascorbic acid. 4. Kiwi: a vital weapon against hypertension as it is rich in potassium and ascorbic acid, apart from the antioxidant lutein. 5. Beans: Beans provide a way to combat high blood pressure as they are rich in the two vital minerals – potassium and magnesium. So no matter whether you are a fan of black, white or kidney shaped beans, do make them a regular part of your menu. 7. Tomatoes: Are a storehouse of vital minerals like calcium, potassium and vitamins A, C and E. Also contain the antioxidant lycopene which reduces the blood pressure levels in the body significantly. 8. Berries: Berries, especially blueberries, must be eaten regularly as they contain various antioxidants like anthocyanin and flavonol, apart from a healthy dose of a host of other vitamins and minerals which lower blood pressure. 9. Broccoli:Potassium and chromium are present in abundance in broccoli which helps in lowering blood pressure. 10. Sunflower seeds: They are a great source of magnesium which is critical to ensure that your blood pressure levels don’t go rocketing up. But make sure the seeds are unsalted as otherwise it would just have the opposite effect due to the presence of high amounts of sodium. 1 in 3 Americans have high B.P. It's a common health problem & most don't know about it. It is often "silent" with no symptoms. 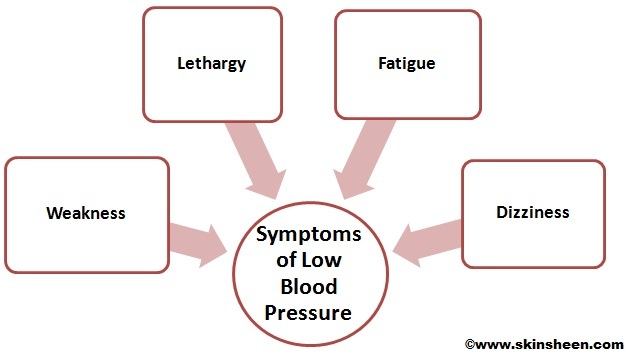 Uncontrolled blood pressure can lead to other health problems. Acc. to Food Health World website, "the cucumber vines have good blood pressure and cholesterol-lowering effect. According to Sumeet Sood, " One cucumber peeled eaten in morning can help lower BP."